Since the initiation of our Certified Trade Missions to the Middle East, we have partnered with leading organizations for travel, logistical and other support. King & Spalding has been our partner legal advisor from the beginning of these trade missions, providing our GP delegates with invaluable information on cultural, marketing, legal, and shariah issues faced by international GPs in the Middle East. Watar Partners, a leading independent financial services firm, was established in 2014 to provide financial advisory services to private investment offices of select families. They provide expert perspective to help make critical strategic financial decisions with confidence. In cooperation with the US Department of Commerce, the International Trade Administration, and the US embassies in Saudi Arabia, Kuwait, the UAE and Oman, the Gracia Group has led Certified Trade Missions of private equity and real estate managers to the region in 2013, 2014, and 2016. 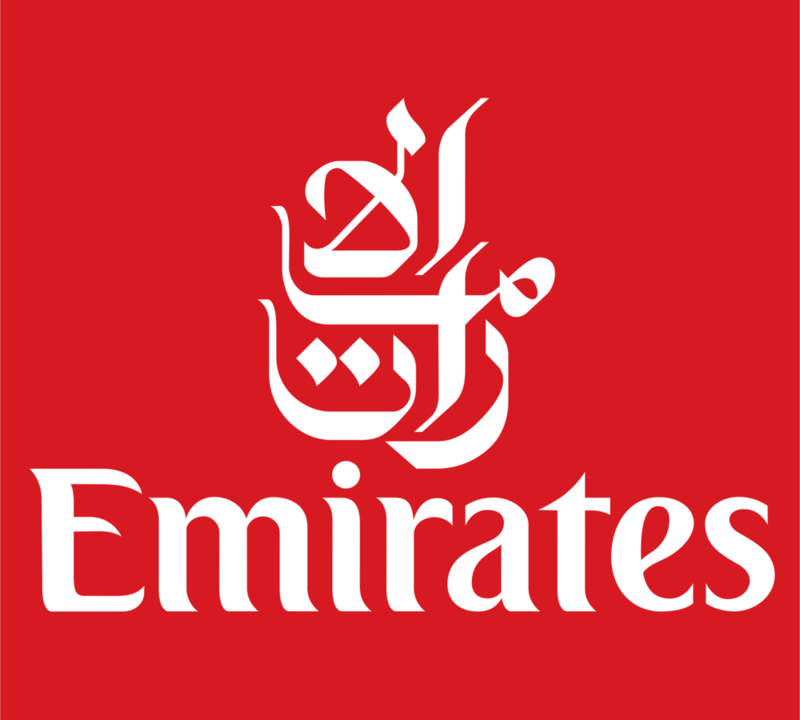 Emirates has been our airline of choice for delegates, particularly those making the long flight from the American West Coast to the region. In addition to perks for our delegates, Emirates provided first class upgrades for members of our delegation to make the journey to the region as comfortable as can be.